Thinking of Creating a School Garden? 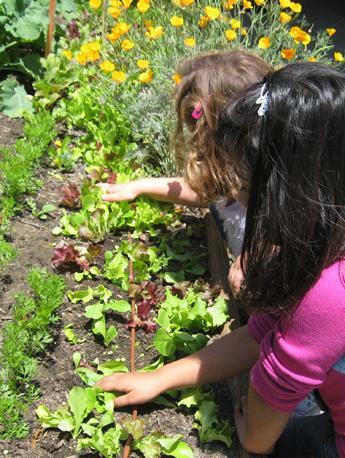 Interested in a School Garden Success Story? Need More School Garden Information?